North Venice's PGT Innovations, which manufactures residential impact-resistant windows and doors, recently hired Raoul Quijada as vice president and corporate controller. Quijada will lead the consolidated corporate accounting and reporting functions for all of the company's brands. 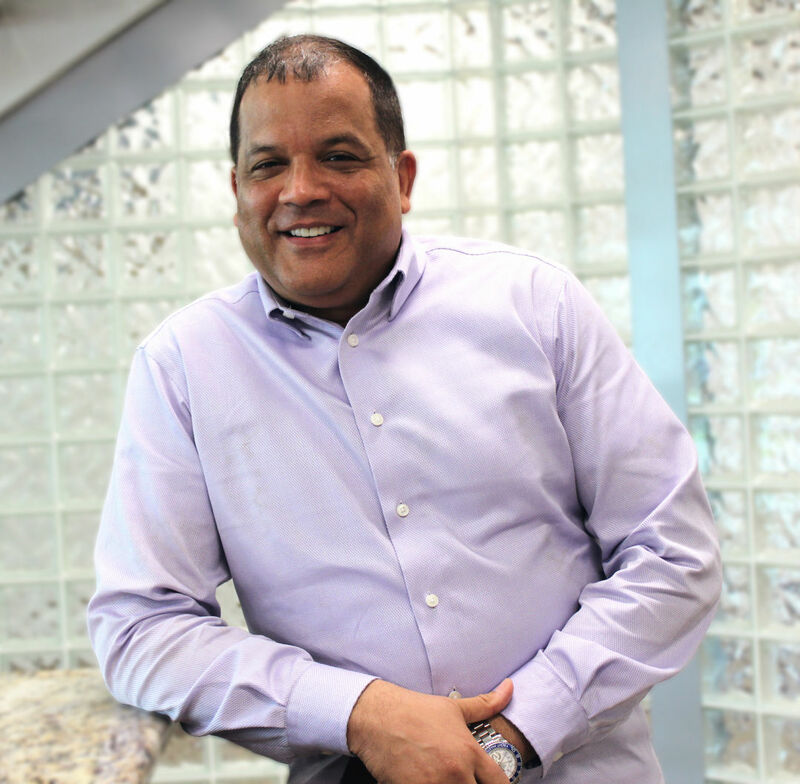 Beginning his career with PricewaterhouseCoopers, Quijada has over 20 years of experience in leadership with several top companies, including Western Union, Newell Brands, Systemax and Ominto. He holds a master of business administration from the University of St. Thomas' Opus College of Business and a bachelor’s degree in business administration and accounting from Concordia University.